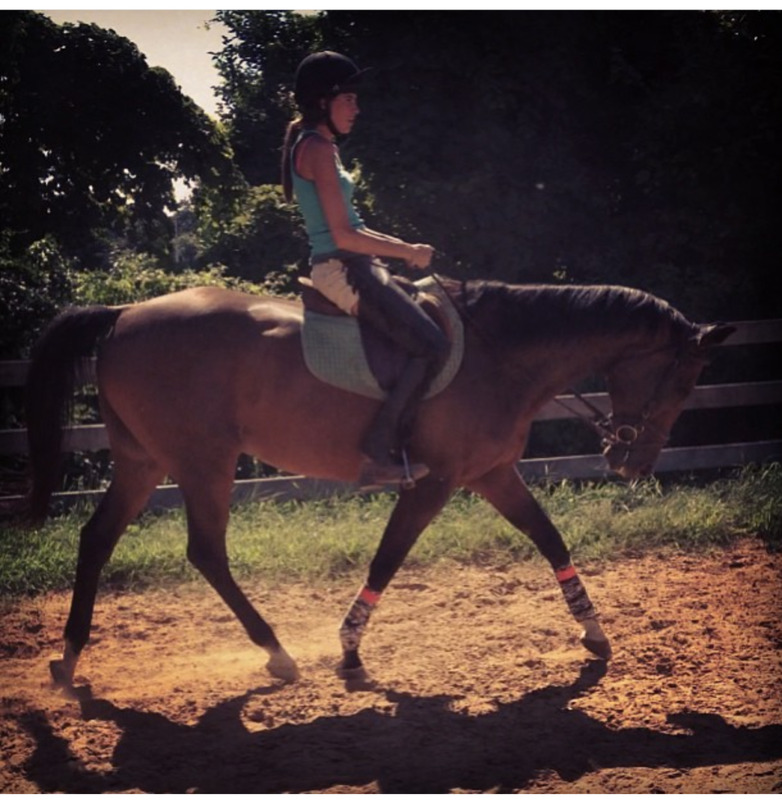 Some practical ways to afford a horse at any age! 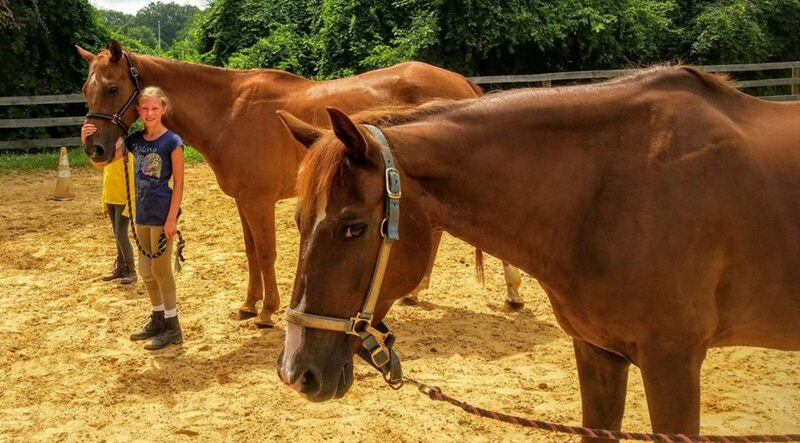 Learn where to look for a horse, and where to look for affordable tack. Most importantly, learn how to save on board and other expenses. When looking for a horse, how big a horse do you need? 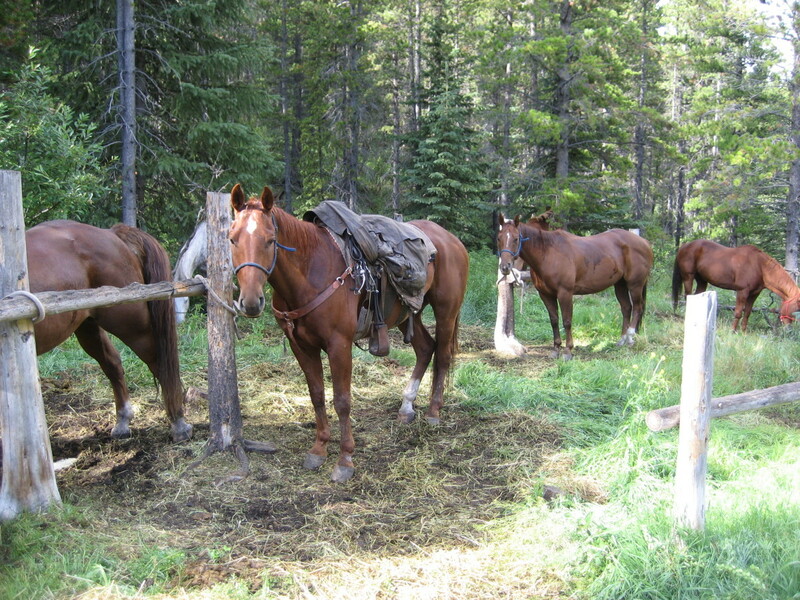 How much weight can a horse safely carry? It's more complicated than a simple rule of thumb. 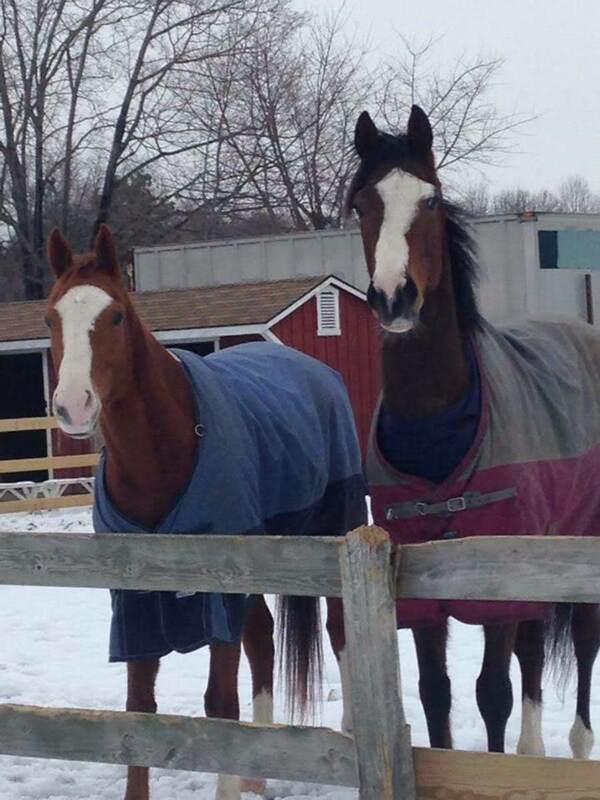 How Large Should Your Horse Be? 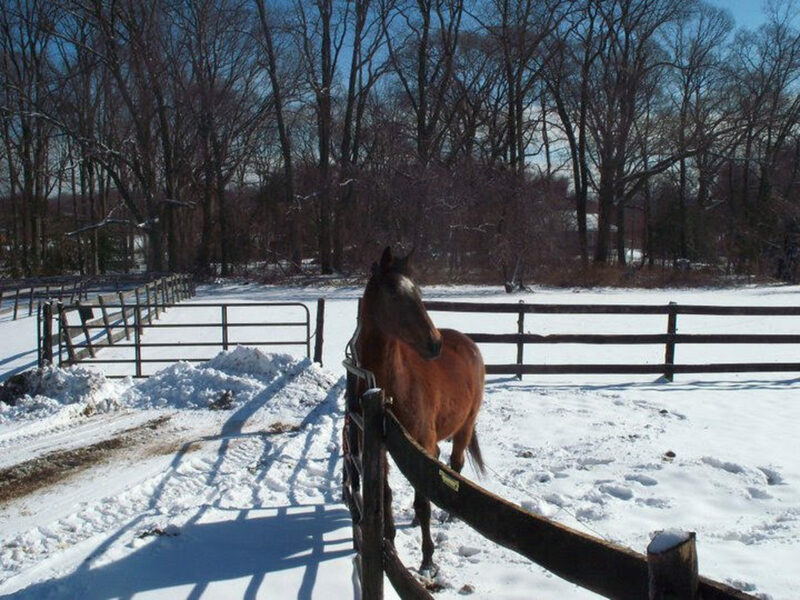 A common question I get asked a lot by my clients is what does it mean to lease a horse? Also, why would you want to lease a horse rather than buy one? Hopefully, I can help you understand what it means and if it might be a good option for you. There is a lot out there about finding the right horse, but not so much about what to do if you buy the wrong one! Hopefully, this article helps! 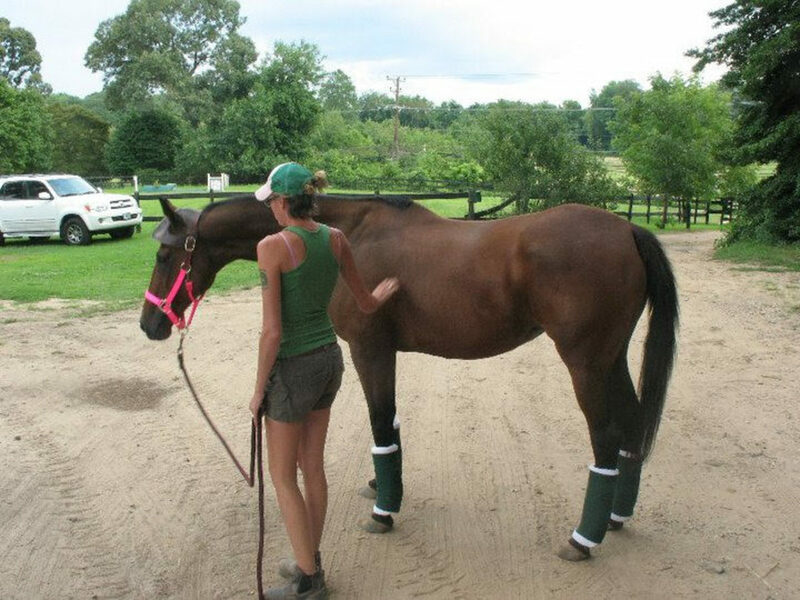 Learn how to search through the ads, choose a trail worthy horse, and what to do before you finalize the sale. 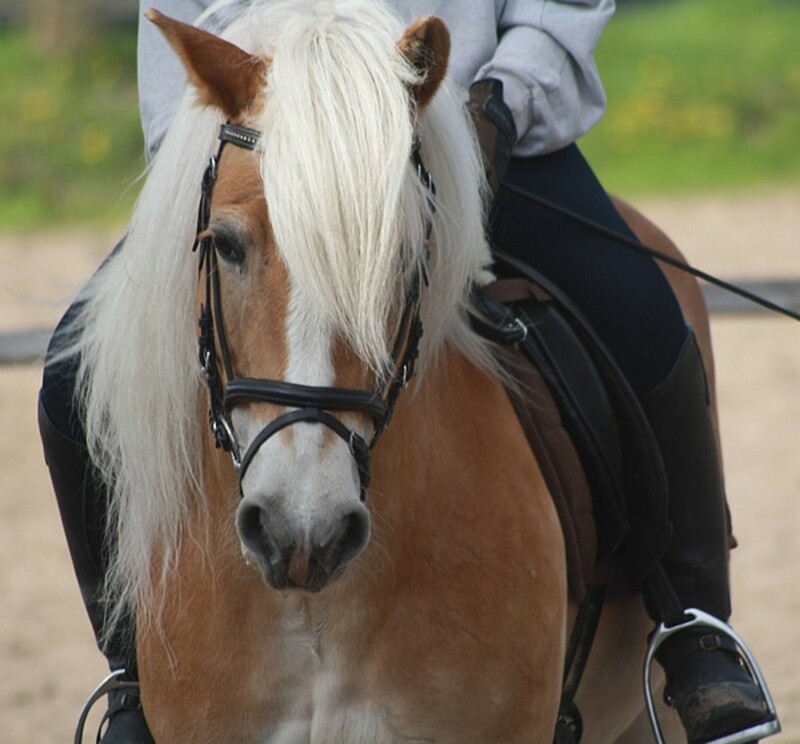 Like English versus Western riding, one of the most debated topics among horse owners is if they prefer mares or geldings. 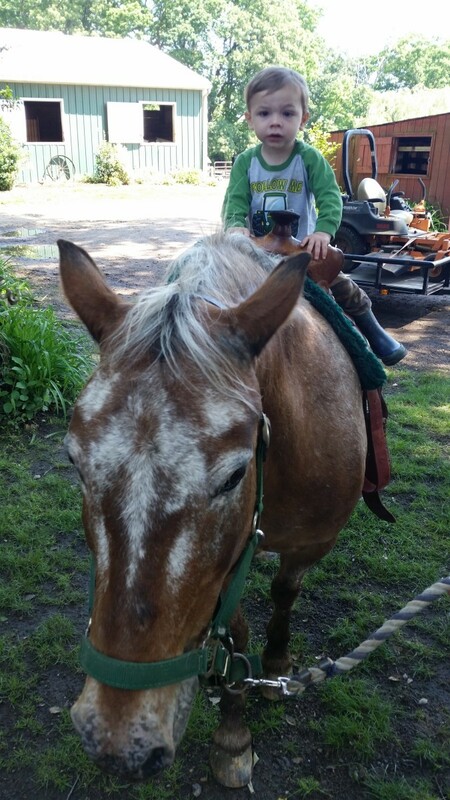 Every kid that rides has, at some point, begged their parents for a horse. Here is a guide to help parents determine whether or not their child is ready. 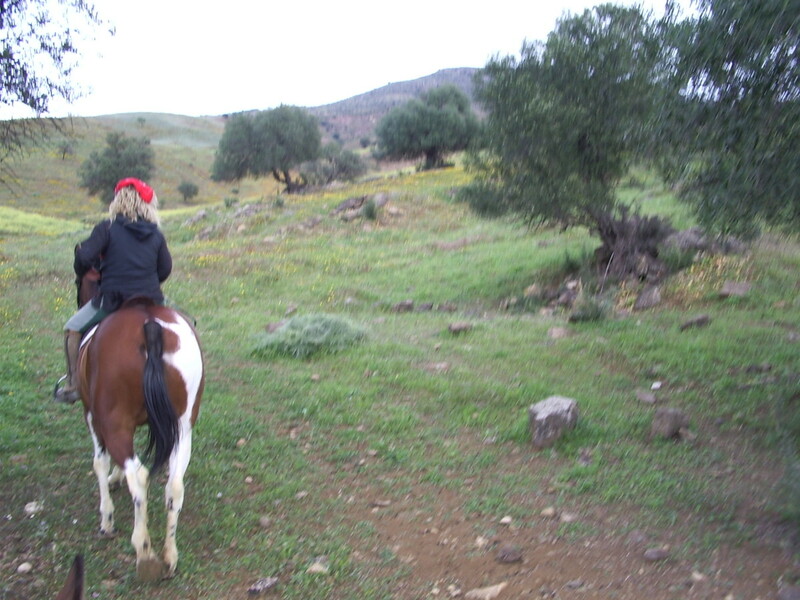 To Buy a Horse or Not to Buy a Horse? 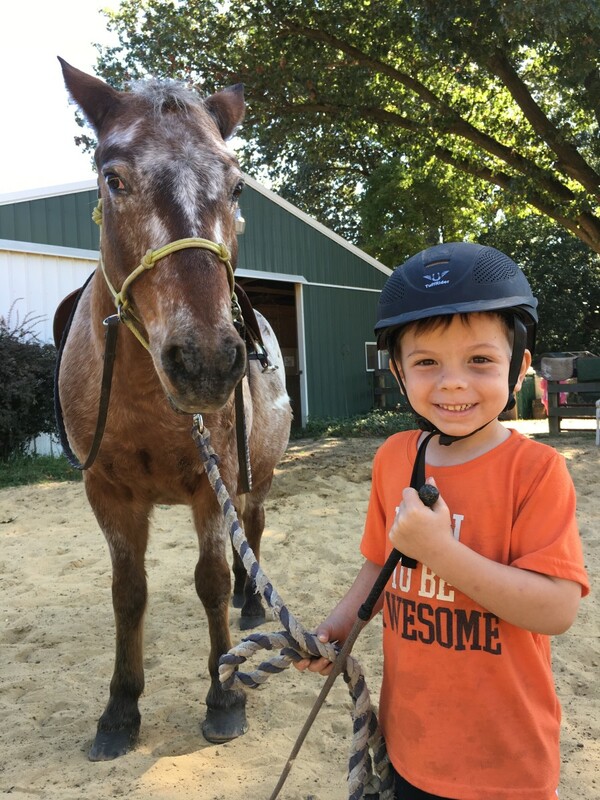 Here's a seven-day plan for horse-crazy kids to help them convince Mom and Dad to sign them up for lessons (from the perspective of a horse-crazy kid that never left the horse-crazy stage in life). It may have taken a while, but you finally found the perfect horse for you. Your trainer approves, you feel comfortable with it, and it has a face you can look forward to seeing looking out of the stall every day. There is a little more to shopping for a pony-ride pony than you might think. Here are some things to keep in mind that will hopefully help you find what you need! 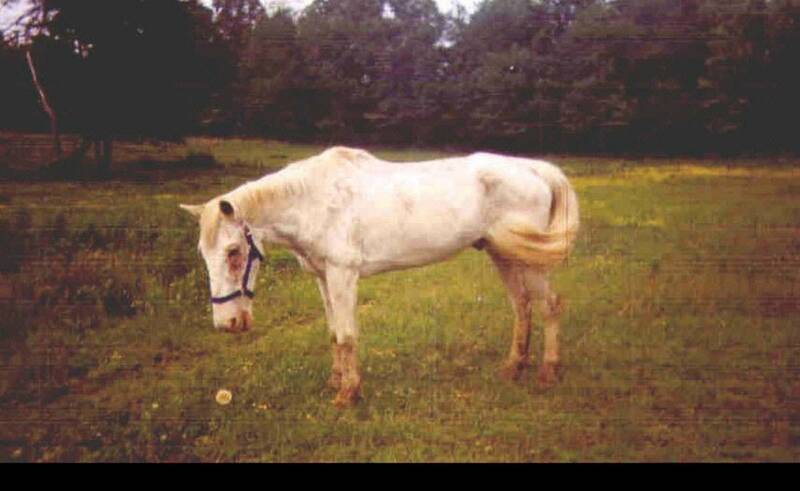 If you purchase a horse, the next step will be the process of finding a place to keep him or her. Some of us are lucky enough to have our own places. If you aren't one of those people, you will need to research and find out what is available in your area. 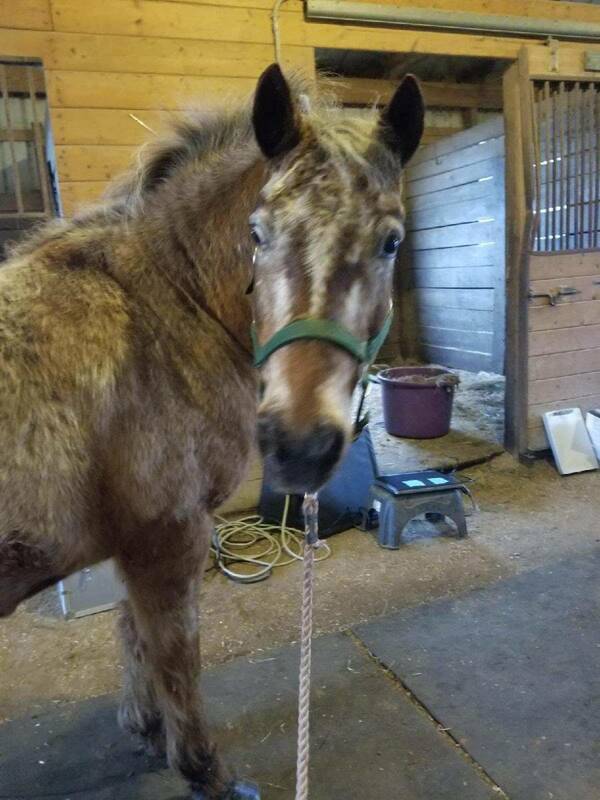 What is the right way to take care of a rescue horse? What health and behavioral problems should you expect? How should they be fed and should they be quarantined, and why?